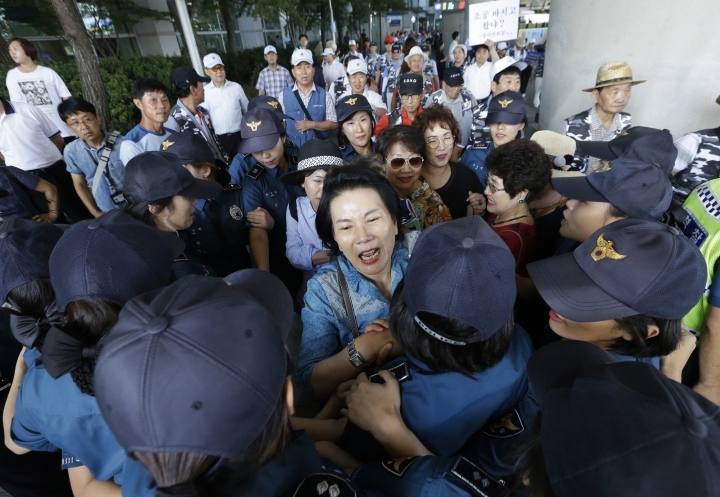 BEIJING — Growing Chinese anger at South Korea over a U.S. anti-missile defense system bodes ill for everything from pop star appearances to United Nations action against North Korea's nuclear and missile threats. South Korea's mighty entertainment sector has been on edge since Beijing criticized Seoul's decision last month to proceed with the Terminal High Altitude Area Defense, or THAAD, system, with reports of event cancellations and possible bans on South Korean TV series, amid scattered calls for a total boycott of imports from the South. 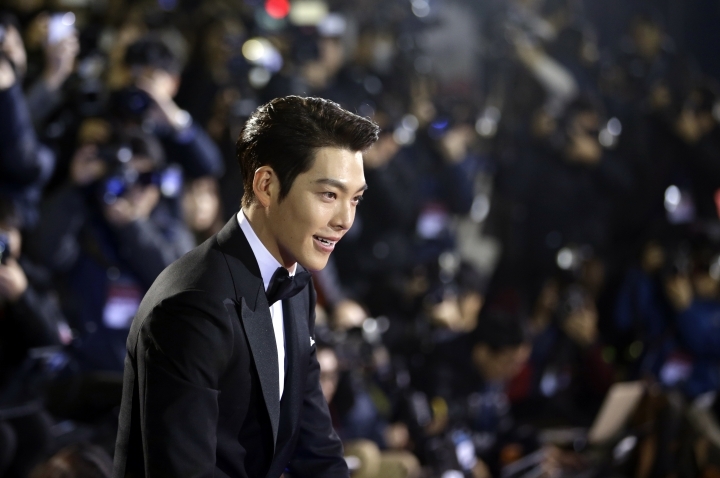 In the latest cancellation, Youku, China's biggest streaming site, deep-sixed a meet-and-greet for fans with South Korean stars Kim Woo-Bin and Bae Suzy to promote the hugely popular TV drama "Uncontrollably Fond." A company statement gave the reason simply as "forces beyond our control." A chill has already descended over the political relationship, with Chinese state media employing their trademark searing rhetoric in daily screeds against South Korea and the U.S. over the THAAD plans. State outlets have even hinted that Beijing will stop future cooperation with the U.S. against North Korea at the United Nations Security Council. 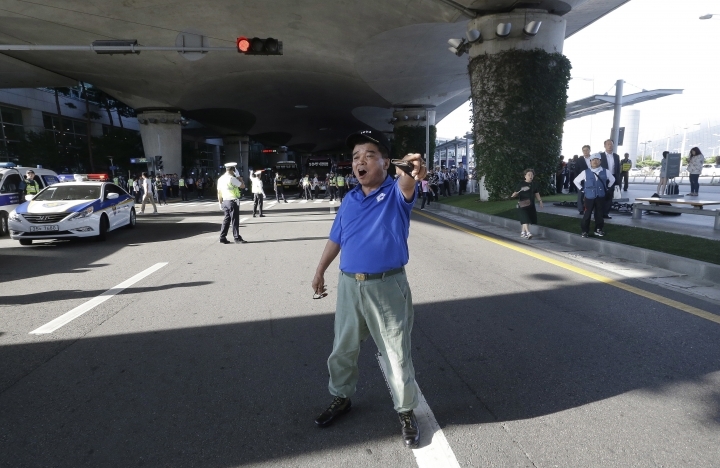 THAAD "has declared the death of that short-lived United Front," the China Daily said in a recent editorial. The Foreign Ministry did not respond directly to a faxed question about future U.N. sanctions cooperation, but said the Security Council's resolutions on North Korean missile tests contained "clear rules." South Korean media, citing diplomatic sources, have reported that China may have already blocked the Security Council from issuing a statement denouncing the North's recent missile launches. On Sunday, Kim Sung-woo, spokesman for South Korean President Park Geun-hye, urged China to take issue with North Korea's nuclear and missile threats instead of criticizing THAAD, calling the Chinese media's criticism "unreasonable." The U.S., which has 28,500 troops in South Korea, says THAAD is a defensive system focused only on destroying any North Korean missiles targeting the South. The rapid deterioration of relations is even more stunning given how cozy they were barely a year ago, when Park paid her Chinese counterpart Xi Jinping an enormous compliment by attending a September military parade in Beijing, the only head of state from a U.S. ally to do so. 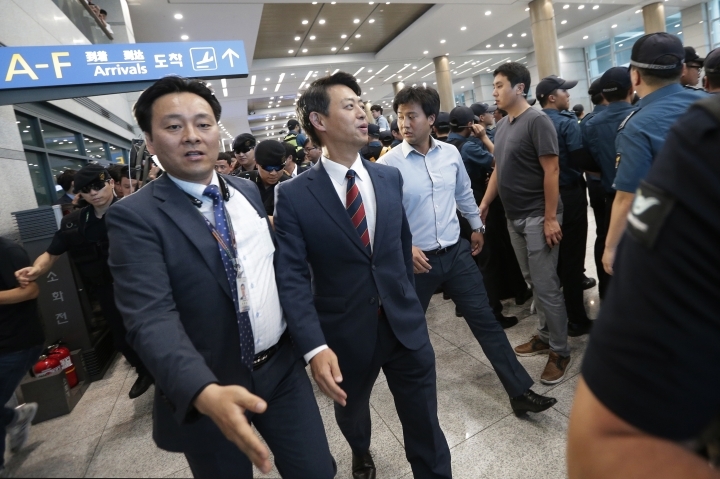 That underscored a long-term effort by South Korea to walk a fine line of seeking both deeper trade and cultural ties with Beijing and a strengthened alliance with the U.S. 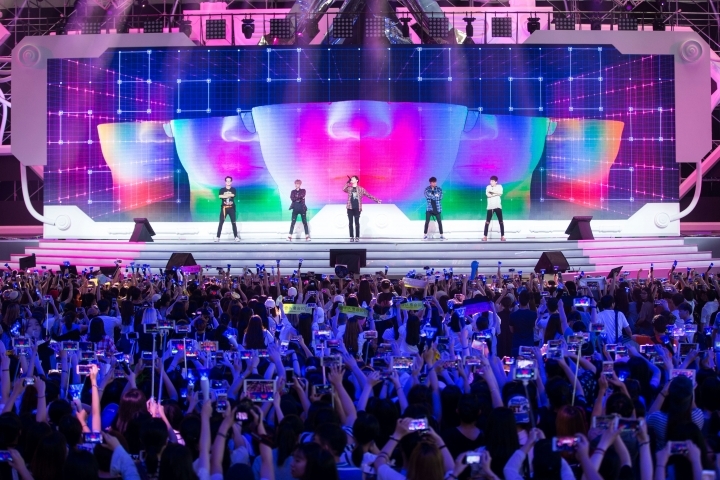 According to the state-owned Korea Creative Content Agency, China including Hong Kong was the second-biggest importer of South Korean books, comics, music, video games, movies, animation and other content, accounting for 24 percent of those types of exports at $189.9 million in 2014, the last year for which figures were available. North America was the biggest market, absorbing 29 percent of South Korea's cultural exports that year. 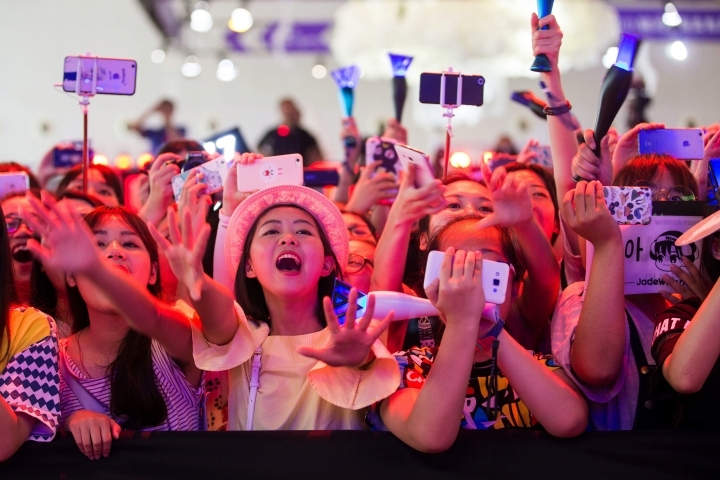 While that's a fraction of South Korea's total exports to China, which totaled $145.3 billion in 2014, with South Korea enjoying a hefty surplus, the entertainment sector can have a heavy knock-on impact on the popularity of other South Korean goods, especially cosmetics, fashion, food, consumer electronics, smartphones and cars, as well as tourism. "We live in an era when one drama can stimulate many industries and K-Pop could be an important trigger of our products," Park said in April as the South Korean blockbuster TV series "Descendants of the Sun" was enjoying huge popularity in China. 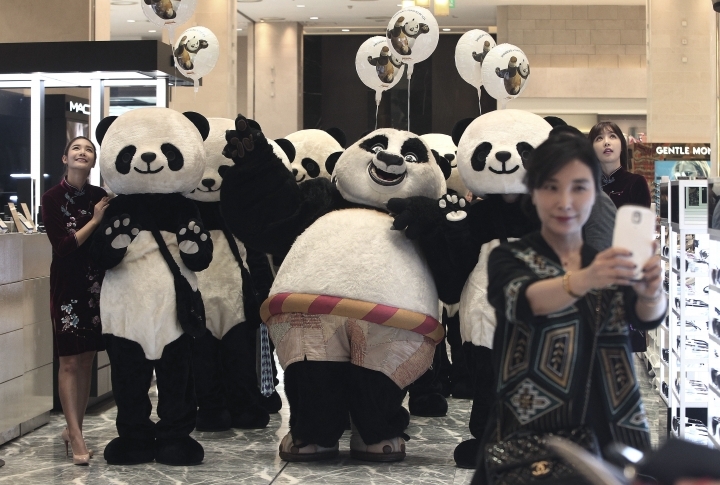 Chinese consumer boycotts can be both spontaneous and directed from the top, with the government setting the tone and passing on suggestions or orders, usually verbally so as not to be traced. An editorial in the nationalistic tabloid Global Times, published by the Communist Party's flagship People's Daily, suggested both factors were in play. 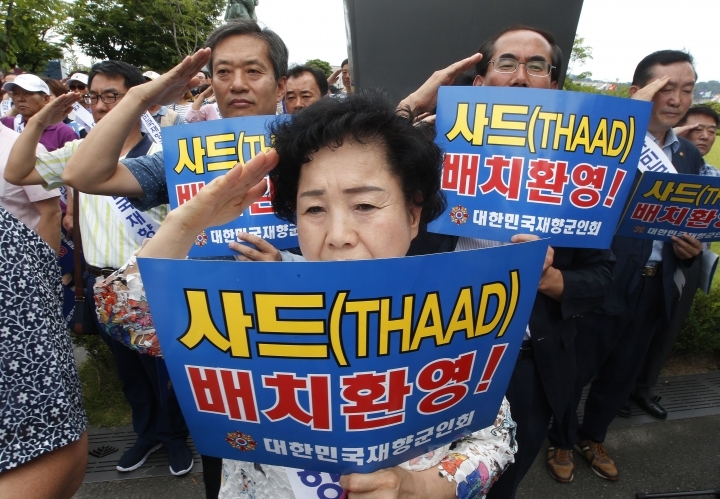 The impact on cultural exports will only worsen if South Korea moves ahead with THAAD, the newspaper said. "By then, there will be no need for any official order, as TV stations broadcasting South Korean dramas will be resisted by Chinese netizens." Beijing's approach could backfire if it ends up driving South Korean into a stronger alliance with the U.S. and China's old nemesis Japan, but it is a risk China seems willing to take. "Ultimately, South Korea will face China's military counter-measures, since the Chinese military will definitely not let the situation develop without exerting control," said the Liaoning Academy's Lu. Lee reported from Seoul, South Korea.